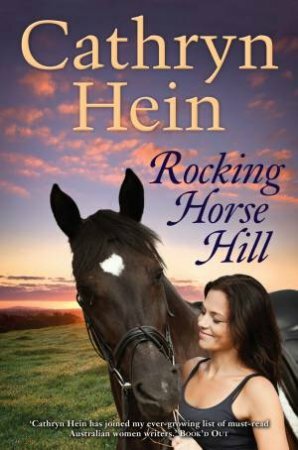 Ever since she was a little girl, Emily Wallace-Jones has loved Rocking Horse Hill. The beautiful family property is steeped in history. Everything important in Em's life has happened there. And even though Em's brother Digby has inherited the property, he has promised Em it will be her home for as long as she wishes.